How can I get help with white goods? 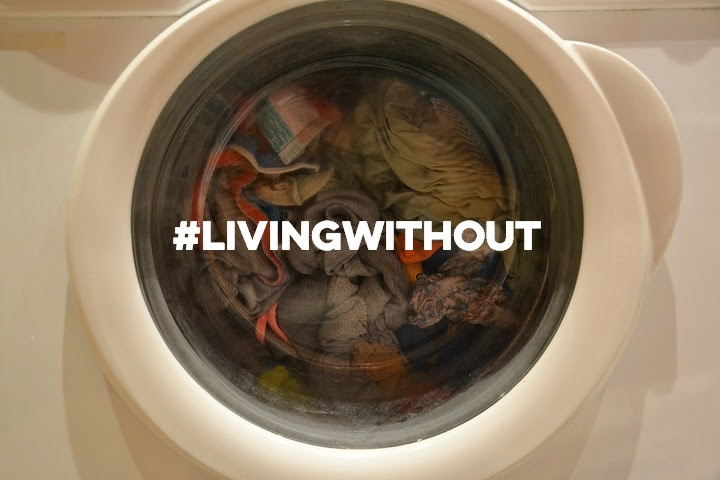 Our new campaign #LivingWithout focuses on the struggle of those who live without basic household appliances. No child should be sent to school in dirty clothes. We want every household in Britain to have a washing machine. No one should have to live on a diet of microwave meals. We want every household in Britain to have a functioning cooker. For those who are struggling, we have compiled a list of some of the major charitable funds who may be able to help you with the costs of white goods if you are eligible. A quarter of people don’t have a freezer, over one in five don’t have a washing machine, and 15% don’t have a cooker. Our new campaign highlights the high number of people living without basic appliances and the impact that it has on their lives. If you want to get involved with our campaign, there are a number of ways you can help out. You can download and share our infographics, tweet your MP, come to a workshop, share your story, or fundraise for us. Are you a care worker? The Care Workers Charity accepts applications from individuals (or their financial dependents) who have worked directly within the Care Profession, from managers to cleaners. They offer hardship grants of up to £500 to get care workers, and families of, out of a crisis situation. Working with people in financial hardship? We offer free training on Benefit and Grant tools. The assessment process for Personal Independence Payment (PIP) and Employment and Support Allowance (ESA) is currently being reviewed. If you have claimed PIP or ESA, we wanted to know if you trust the assessment process and believe it to be fair and accurate. Please donate £10 by texting NOCC17 £10 to 70070 or visiting our Just Giving page.